Are you or is someone you love in need of handicap modifications for your Omaha home and don’t know who to call? Recently, I received a call from a client who was having difficulty getting in and out of her Ranch home. She was considering installing a garage lift and didn’t know who to contact, how much it would cost or most of all, if she could even afford it. If she didn’t know who to contact, there must be many more people in need of that information. After researching this for her, I discovered there are two modification companies recommended by the State of Nebraska. Both handicap modification companies come out to your home and do what they call a home assessment. Basically they want to talk with you about how you use the home, what your frustrations are and discuss how some adjustments can make it easier for you to get around. They will provide a an estimate for the work you discussed at the assessment and then it is up to you to decide what modification you want done, if any. 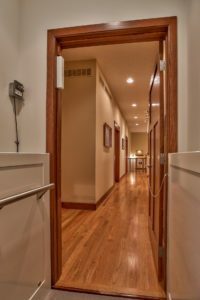 Some things are as simple as installing handicap door hinges so the door swings open wider. Other times, it can range from raising or lowering closet bars, installing shower seats, ramps, handicap bars to even a complete remodel if that is what you are looking to have done. Additional assistance is available for people on Medicaid. The State of Nebraska has funding available, while it lasts, to pay for state approved modifications. In order to be considered, you will need to complete and submit an application. The fiscal year starts each July and is available for approved modifications until the funds run out. This State of Nebraska program is through the Assistive Technology Partnership and they can be reached directly on their website or on the phone at 402-595-1823. Have you decided you really just need a move in ready handicap accessible home? I’ve sold several and as a result, have the knowledge to help you get what you need. Did you know that there are a few handicap communities built specifically for accessibility? 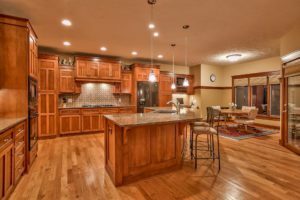 Call Connie Betz, Top Omaha Realtor, at 402-880-9027 to discuss your needs and find the right home for you. 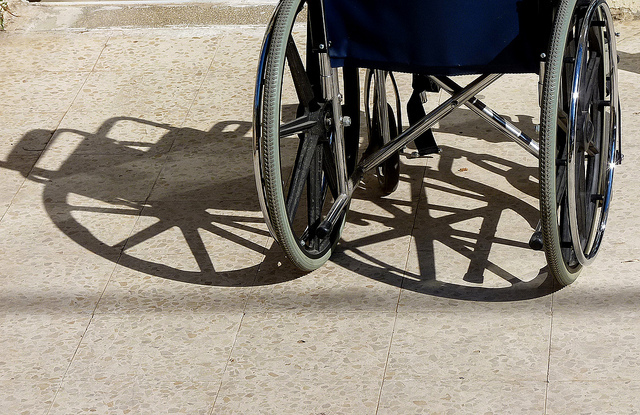 It can be difficult to find completely handicap accessible homes in Omaha and I’ve sold many. For your information and a quick peak into a few of those homes. There are other options available to you as well. One is to find the right home that can be modified and, most of all, keep you within your budget. Ranch homes with a main floor laundry room are one of the easiest home styles to accommodate handicap modifications because most everything needed is accessible on the main floor. 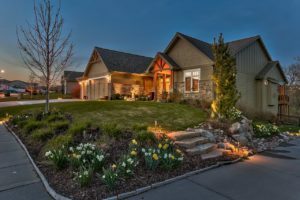 In addition, there are a few other home styles that may work for you as well, such as bungalows, slabs and one and a half story homes. New homes are coming on the market daily so don’t get discouraged. She specializes in finding the right home for you that’s not even on the market. Call her today to discuss your needs and let’s get you packing! Call Connie Betz today at 402-881-0441. Handicap modifications - who to call, resources for those on medicaid to fund the modifications and how to find a home for sale in Omaha that is wheelchair accessible or can be modified.